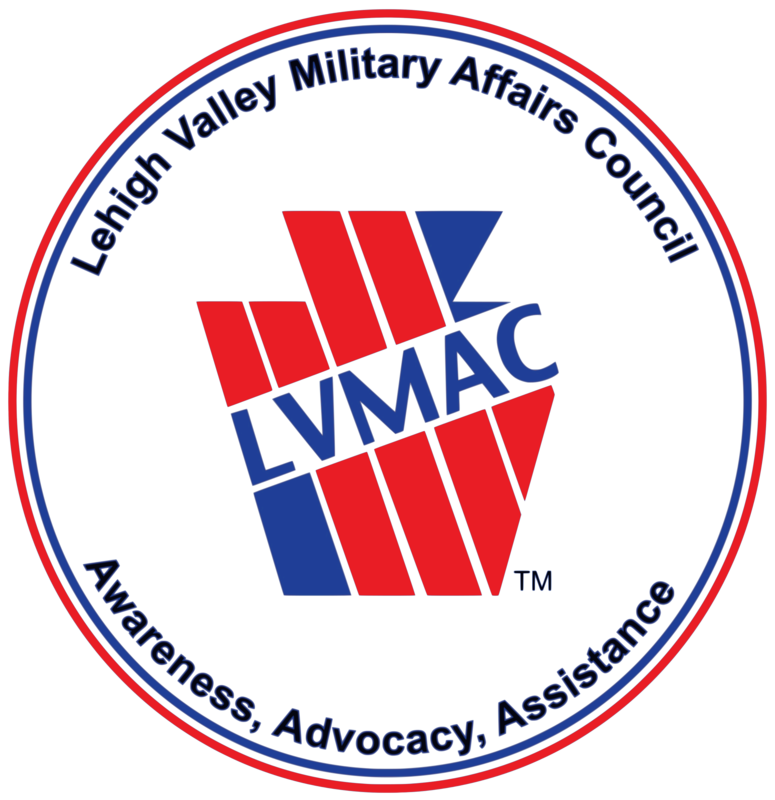 On the morning of 14 November at Lehigh University’s Mountaintop Campus, the Lehigh Valley Military Affairs Council is hosting a special physician and advanced practitioner training symposium through its Healthcare in Our Community alliance – one of a series of events that week. It is possibly the first time nationally that training of this nature and scope is being offered to a regional community of practicing, medical professionals. Geared to medical doctors and mindful of their busy work lives, the training is intentionally condensed and will get beyond the topic of behavioral health, the focus of most other course offerings related to military veterans healthcare. While our alliance of nine hospitals encourages participation within their own networks, the Council recognizes independent medical practitioners also exist and are a vital a contributor to the health of the Lehigh Valley’s military-veteran families. Therefore, if you are a medical doctor, physician’s assistant or certified registered nurse practitioner – regardless of whether or not you are affiliated with a hospital network – and interested in learning more about this free, CME-accredited symposium and how to register for it, click here. Editor’s Note: This training is for the medical profession only and is not open to the general public. The U.S. Army’s Medical Research and Materiel Command (USAMRMC) is responsible to the Department of Defense (DoD) for the Congressionally Directed Medical Research Programs (CDMRP), which is charged with finding and funding often leading-edge, medical research for new devices and treatments for the many injuries and illnesses sustained by our military, veterans; and ultimately the American public. This little known but well-regarded effort has been in existence since 1995. It now seeks your help. In light of all the actions this Council has taken to improve the health of our veterans, we think this is a government effort worthy of your consideration. In a 23 July media release, TRICARE announced the Fiscal Year 2013 TRICARE Prime enrollment fee increases for uniformed service retirees and their families will go into effect 1 October 2012.